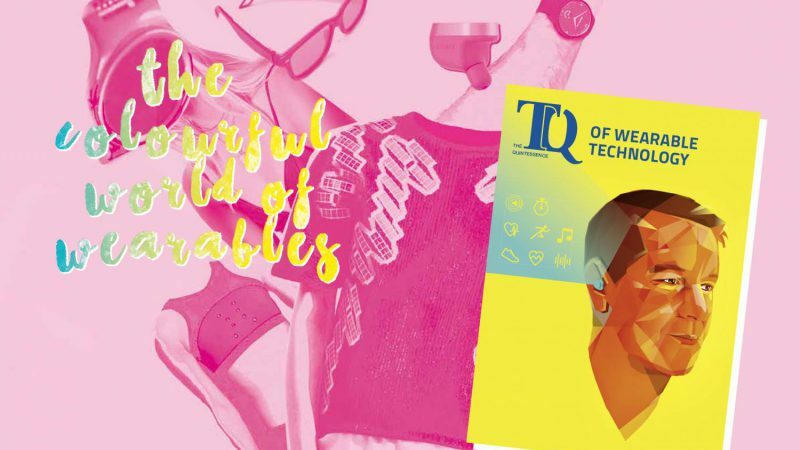 Some weeks ago we gave you an overview about the contents of the latest issue of our knowledge magazine “The Quintessence of Wearable Technology”(TQ). Besides an overview about the latest developments in the wearables industry we address 3 main segments – consumer, healthcare and industry. The cover story introduces a product that can actually be assigned to the two first of them. 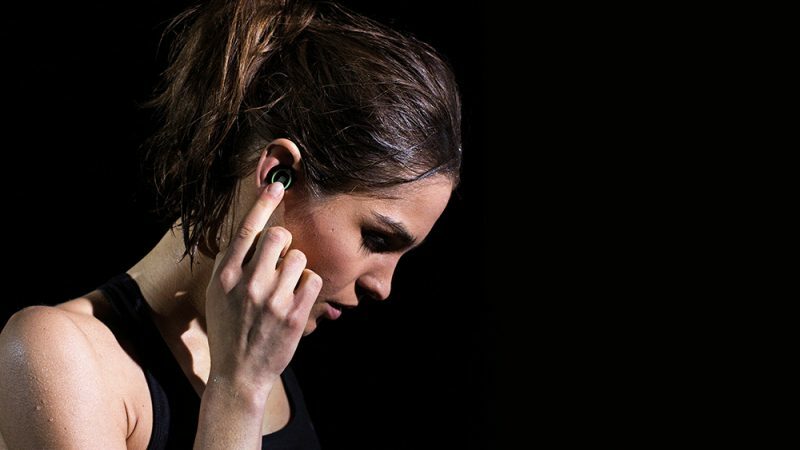 “The Dash”, developed by the Munich start-up company Bragi, is the world’s first in-ear computer and is equipped with astonishing features. In this article we would like to introduce you this wearable, with whose development EBV, as partner of Bragi, also made an essential contribution. But let’s first have a look at “The Dash” itself. The project was initiated with the help of a Kickstarter campaign early in 2014. Since then the start-up was able to collect about 3.4 million US-Dollar for the realisation of the little headphones that make you feel like Captain Kirk. There’s of course technology on the Enterprise spaceship that is still science fiction and may always will be, but some devices became already reality – such as wearables.“The Dash” is a truly wireless headset combined with an activity monitor and an MP3 player. Nothing spectacular on the first glance if you consider them separately. But once you spend some time exploring it, you’ll be fascinated about Bragi’s wearable, which is actually a “hearable”. So let’s talk about the technology. 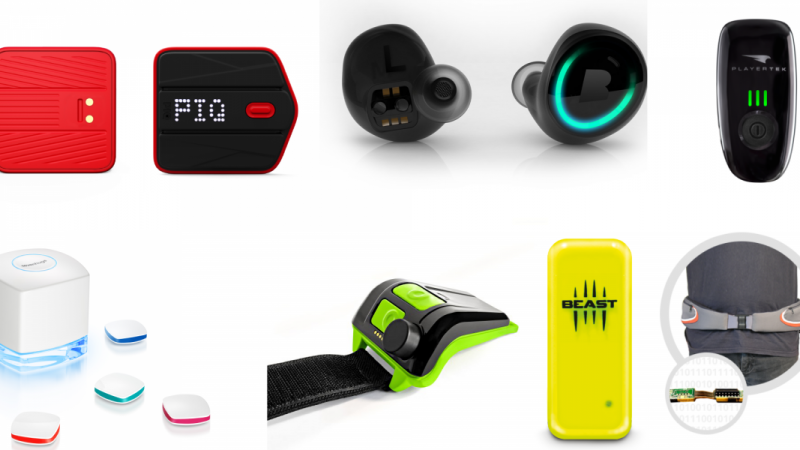 The right ear-plug is connected via Bluetooth to you smartphone and is able to receive for instance audio data. The music will then be transmitted through the head using Magnetic Induction (MI), a technology that was initially developed for hearing aid devices, to the left side, so you are able to listen to stereo music. But if you don’t want to carry your smartphone all the time, for instance when doing sports, in order to listen to your favorite songs, no problem at all. You don’t need to waive on your music. The embedded 4GB/1000 song storage guarantees you entertainment. As the ear canal is a convenient place to take many body measurements such as temperature, heart beat etc., sensors are integrated in the left plug in order to fulfil these functionalities. Another cool feature of this plug is the ability to switch on and off the so-called transparency mode. That means that the device is able to enable or disable ambient sound to pass through. Only a swipe on the capacitive touch surface of “The Dash” is needed to control this. A very useful functionality with regard to safety when running through urban traffic for instance. 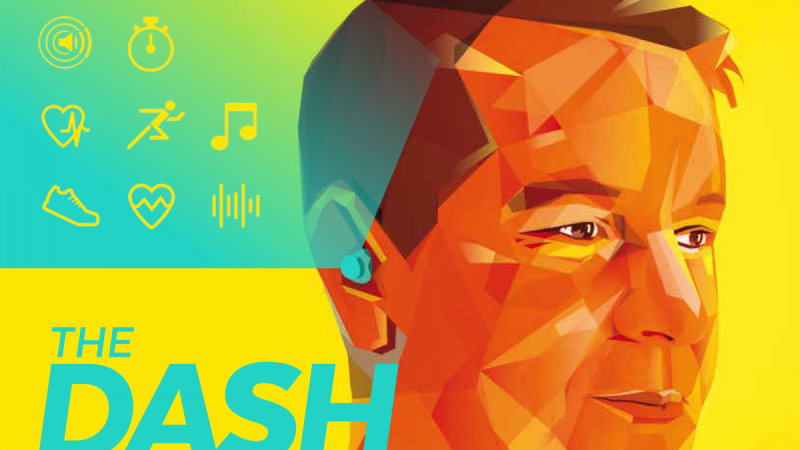 What does EBV do to contribute to the success of Bragi’s “The Dash”. With our RF & Wireless expertise and experience we helped to find a solution for communication between the left and right earplugs. Furthermore, EBV could help to persuade suppliers about their idea, acting as an intermediary channel to the suppliers. That was important, because the suppliers also had to make significant investments in order to provide Bragi with the necessary components. 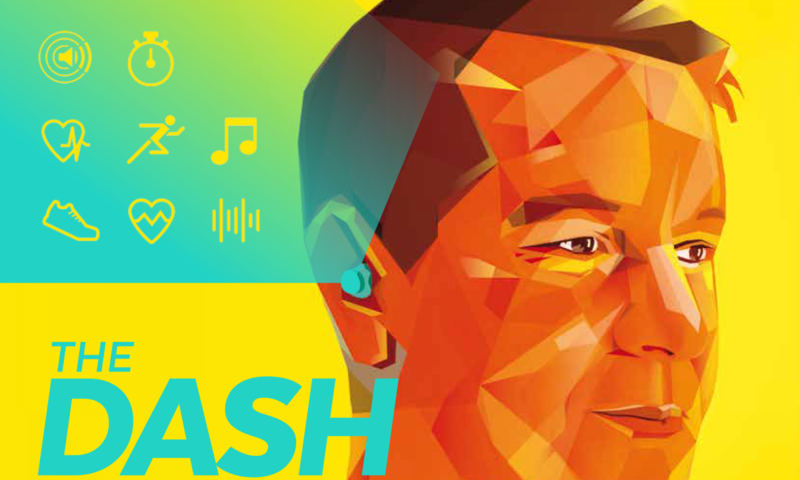 “The Dash” has the potential to act as a hearing aid, a headset, a music storage device and a health monitor. As an aging population looks for help with their hearing, this kind of product becomes an attractive multi-function device. For any further questions feel free to contact us here. We are happy to answer them.